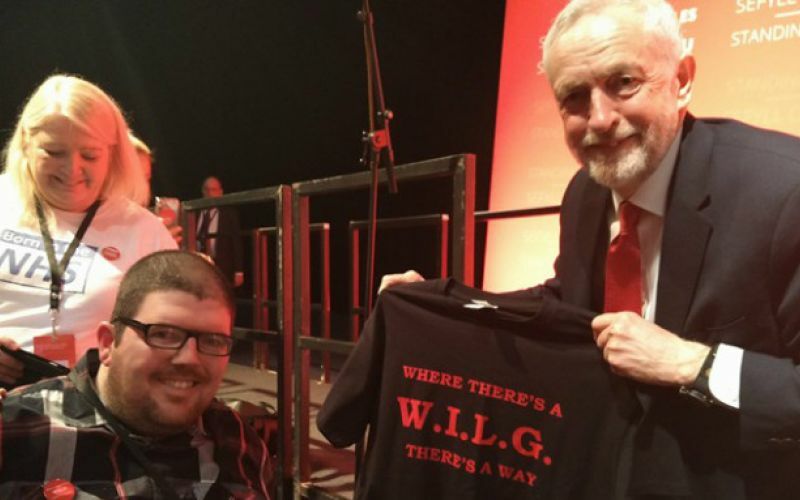 The following article was taken from the Disabled People Against Cuts (DPAC) website and is certainly something #SaveWILG campaigners will be supporting as we continue to work with the Welsh Government to formulate an independent living scheme. Disabled People Against Cuts and our allies in the Reclaiming Our Futures Alliance are campaigning for a National Independent Living Support Service capable of upholding disabled people’s rights to independent living and building on what was so effective about the Independent Living Fund before it was closed in spite of enormous opposition in June 2015. Please call on your union branches and CLPs to pass motions supporting the campaign. Thanks to Sean McGovern for the wording of a suggested motion as below. If you would like someone to speak at your branch meeting please send details to mail@dpac.uk.net. There is no doubt that social care is in crisis. A crisis brought about by years of Conservative governments’ ideological austerity policies. Today we have a failing system unable to meet current need; and certainly, unfit to respond to predicted future growth. Bringing social care under a struggling NHS umbrella is not the answer. Indeed, the overwhelming majority of disabled people with social care packages do not receive healthcare interventions through support packages. No, healthcare and social care serve very different kinds of need. led by Disabled people and delivered locally in co-production with Disabled people. 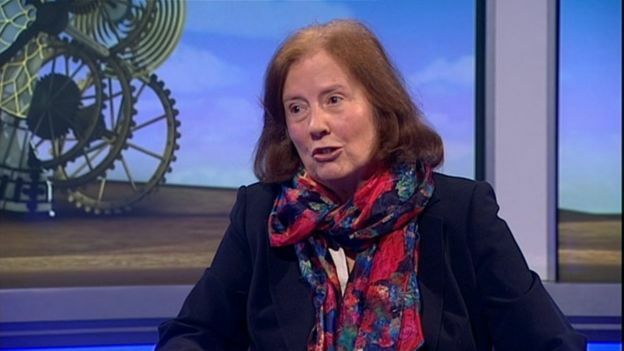 Marrying social care to the NHS further medicalises disability in addition to denying the very things that disabled people are crying for…Independence, Choice and Control – things only deliverable by the establishment of a National Independent Living Support Service.